I spent quite a comfy Saturday. It's so refreshing to have the weekend . I went for lunch with some friends at Los Gatos Cafe which has the most amazing crabcake! It was so tasty. I can eat that everyday. 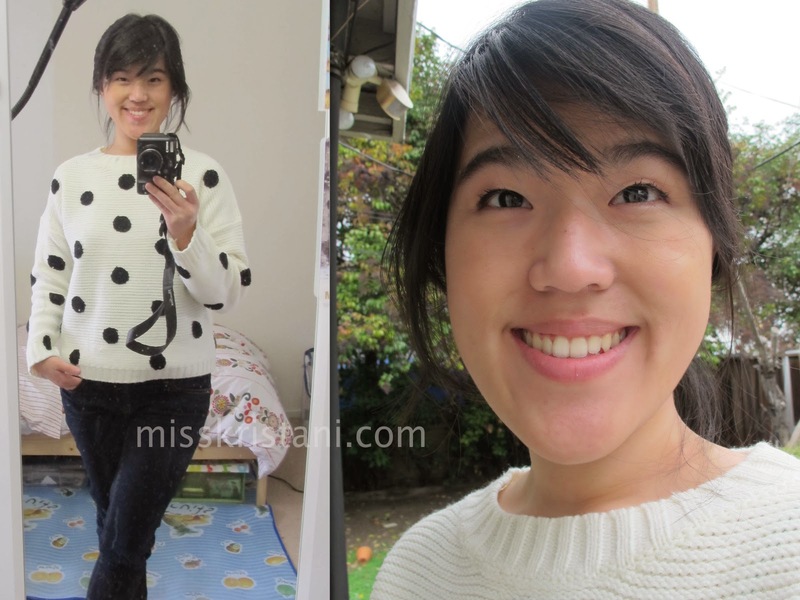 Today's look is all about comfortable because that's what I've been feeling with the weather like this. It's such a perfect day for strolling-in-the-park kinda activity. 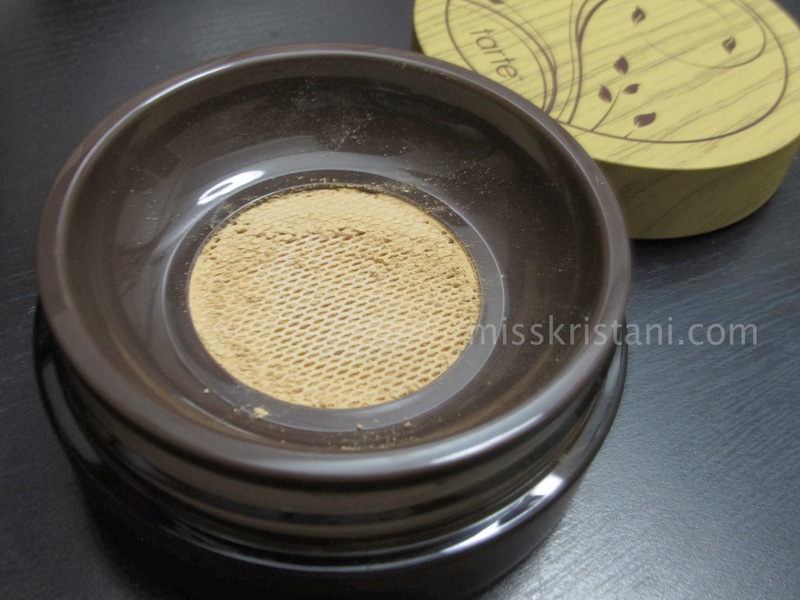 Not too long ago, I purchase the Tarte Amazonian Clay full coverage airbrush foundation from Ulta after hearing Estee from essiebutton on youtube raves all about it. You can watch her video dedicated all about it here. The only mineral foundation I've tried is Bare Mineral which I really like, so I thought why not give this a try. Although on the website it's described to be full coverage, I wouldn't say the same. It does, though, have the ability to even out skin tone without looking powder-y. 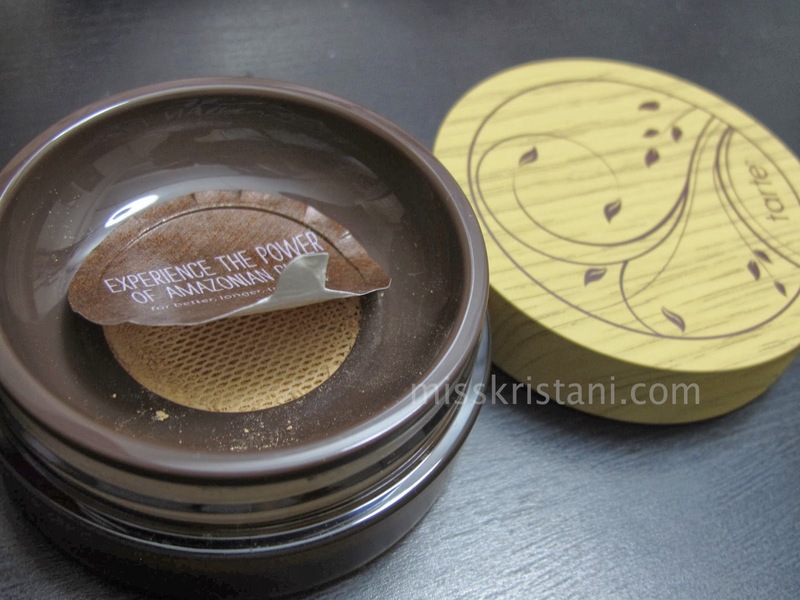 The powder is really finely milled and very smooth feeling. I can barely look at it when I swatch on my hand, yet it makes your skin look like your skin but better. Does it make sense? Hi everyone! How y'all doing? How's Valentine's day? I'm spending mine by enjoying a gift of singleness - just for the weekend. Ocep is going away for the weekend, and surprisingly I got this Saturday off despite of the tax season starting. I'm really grateful. I've been working long hours again, and I can feel my neck and back are hurting. Am I getting old? Anyway, today I'm bringing you my shower stuff, the stuff I use in my shower. These are pretty much what I've been using for several months now. Some are new and old favorites. Last Sunday, I got up to the most comforting sound ever, the sound of the rain hitting rooftop. It's been a while since it last rained down here in San Jose. They call it drought. It's been so dry that my face can't take it. It's winter but feels like spring with no rain. I am so grateful I get it's raining even only for a little bit. I'm also grateful that I got to wear my raincoat again. I bought this jacket last year when I visited Berkeley. You might recognize it from this post. 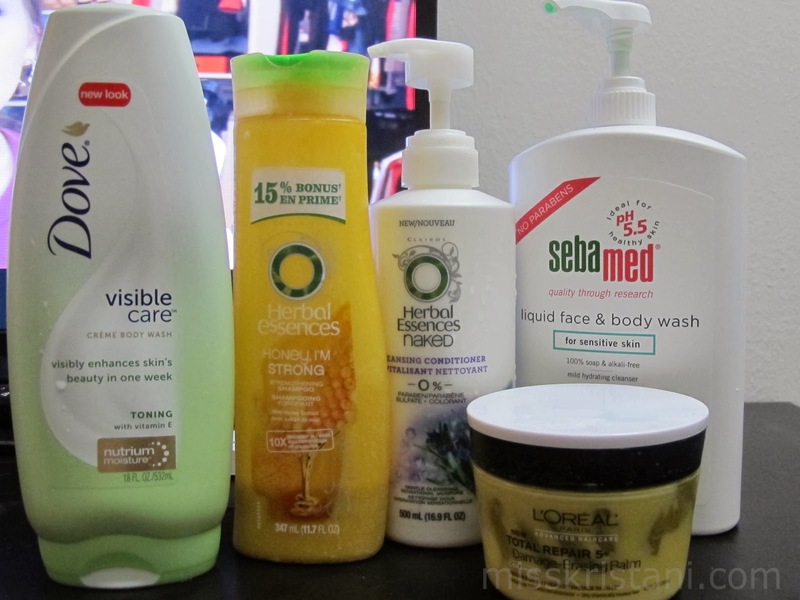 I'm using all favorites products already mentioned previously. I should've posted new stuff, I know, but lately I've been shopping my own stash and you really can't beat the look you get with your favorites products. On Saturday, I had a committee meeting for my youth fellowship. It took longer than expected. The scheduled time was 10 am, but people just started showing up around 10.30 and the meeting officiallys tarted 15 minutes after. There was lunch around 1 and continued the meeting until around 4 o'clock. It was a long day, yet I felt that I really wanted to spend more time with this group of people which I would continue to work, serve and pray together. They are my pretty much my family here. Randomly, someone suggested to go to Google headquarter in Mountain View. It was a spontaneous agreement, and off we went. Of course we couldn't go into the building, which I'm assuming very cool from watching the movie "The Internship", but we still had a good time with the google bike and the android statues. The bikes are supposed to be for employees only, but we were sneaky until the security caught us and told us to not ride the bike.